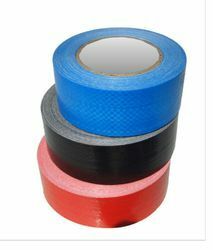 We are providing fine quality Industrial Tapes which are offered in various width, thickness, colors, patterns and designs. Furthermore, these are used in food, chemicals, electronics, automotive industries etc. These could be simply maintained and are known for providing maximum usage. We charge industry leading rates. Offered varieties of HDPE Fabric Tapes are renowned for their quality and these are basically premium low shrinkage tapes, needed for carpet backing, technical and industrial applications, ropes, twine and cable fillers. These are tested on different quality parameters, are known for high adhesive strength and are further treated thermally, in order to be capable enough to suit various requirements of the application. We customize the products as per clients’ needs and maintain precise uniformity of thickness throughout the production of tapes. Uses Used in roofing allocations. Used in moisture - proof / Anti-corrosive bag packaging. Usage/Application Primary electrical insulation for splicing cable from 600V to 69kV on all solid dielectric cables. 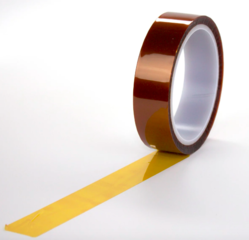 Our fine quality Polymide adhesive tapes are offered in different designs, sizes, colors and are utilized in various applications such as electronic, automotive and manufacturing purposes. Moreover, they are known for fine adhesive strength, weather resistance and are able to maintain their physical, mechanical, and electrical properties in different temperature conditions. Plus, these are famous for long service lives, fine usage, simple maintenance, dielectric strength and could be easily removed leaving absolutely no residue. We charge industry leading rates. Uses To prevent Short circuit due to arc. Used for HT Insulation of Busbar. For gold finger Masking of PCB'S. Owing to the rich industrial experience and expertise in this business, we are involved in providing Double Sided Film Tape. Owing to the rich industrial experience and expertise in this business, we are involved in providing Black Cotton Friction Tape. 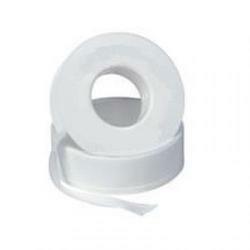 Owing to the rich industrial experience and expertise in this business, we are involved in providing PTFE Tape. 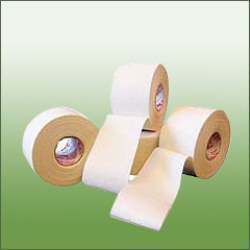 Owing to the rich industrial experience and expertise in this business, we are involved in providing Water Blocking Tape. Owing to the rich industrial experience and expertise in this business, we are involved in providing Rubber Coated Cotton Tape. 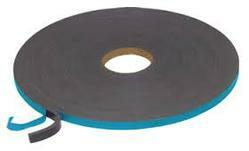 Owing to the rich industrial experience and expertise in this business, we are involved in providing Spacer Tape.